Enchantment Theatre is a new theatre company for young audiences passionate about creating theatre that will inspire the imaginations and creativity of children. 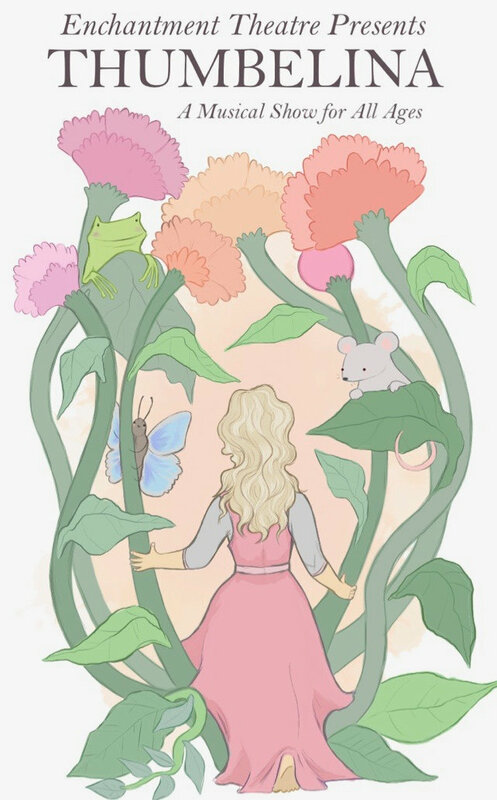 They have produced a new original musical version of the classic fairytale Thumbelina, teaching modern life lessons while entertaining its audience with songs, puppets and whimsical characters. Purchase advance tickets here.